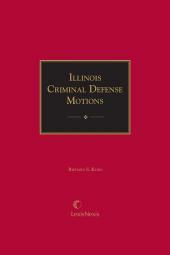 Own the most important defense motions for criminal trials in Illinois with a single softbound volume or eBook. 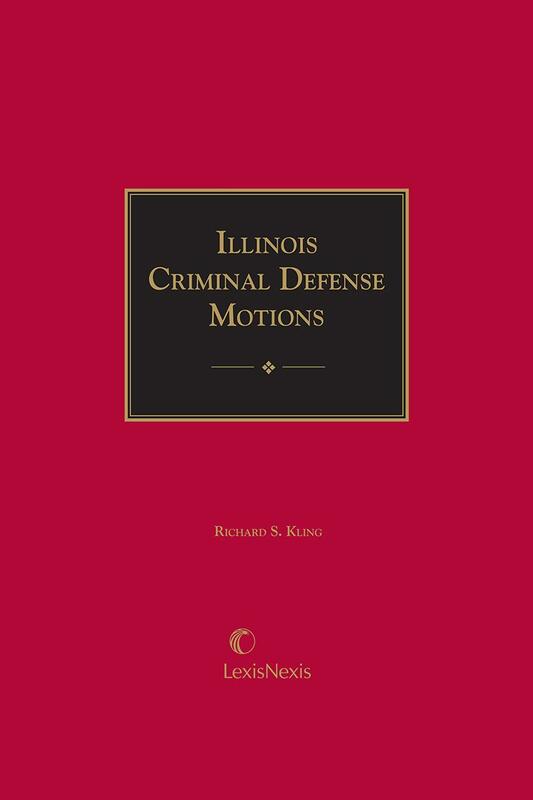 If you're a criminal defense lawyer in Illinois, you won't want to be without Illinois Criminal Defense Motions. 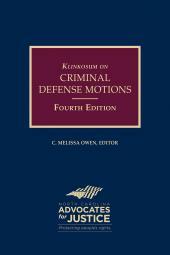 Not only does the manual place at your fingertips the most important defense motions for criminal trials in Illinois, but it explains, critically, what motions to make and when to make them. In Illinois Criminal Defense Motions, you'll find the theory, case law, and practical suggestions you need to adapt motions forms to the particular facts and requirements of your case - quickly and efficiently. Richard S. Kling is Clinical Professor of Law at Chicago-Kent College of Law, where he teaches evidence, forensic sciences, professional responsibility, and trial skills. 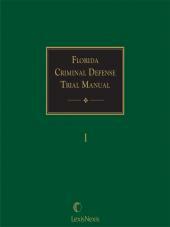 He also handles a full case load of serious felonies at the state and federal, trial and appellate levels. He has tried more than 400 felony jury trials, including numerous capital cases. Mr. Kling received his B.A. from the University of Illinois and his J.D. from Northwestern University. He has taught in the Illinois Defender Project's intensive training programs for lawyers, lectured at Northwestern's Short Course for Defense Lawyers, and has been a faculty member at the National Institute of Trial Advocacy. He appears regularly as a professor-reporter for the Administrative Office of the Illinois Courts. Before beginning his teaching career, Mr. Kling practiced law with the Cook County Public Defender's Office, where he was a member of the Special Homicide Task Force, and also spent a year in private practice of criminal law in Chicago.  Mr. Kling has published many articles on subjects involving litigation, trial skills, forensic sciences, and evidence. He is co-editor of a three-volume training manual for the Cook County Public Defender.